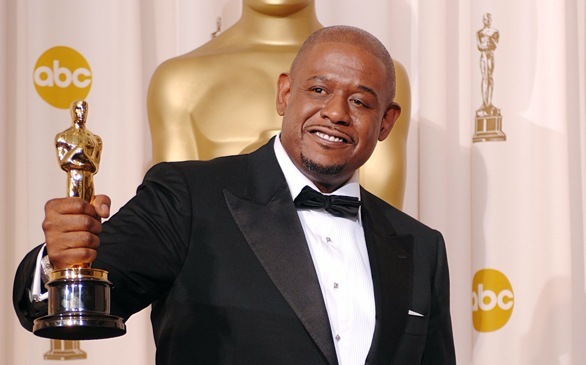 Forest Whitaker won an Oscar in 2006. Joining the list of Matt Damon, Marion Cotillard and Kate Winslet, Forest Whitaker will receive an honor from Gotham Independent Film for his contribution to the film industry. The 23rd Gotham Independent Film Awards will take place on Dec. 2 at Cipriani Wall Street in New York. Whitaker is known for his role in Lee Daniel’s The Butler, and he won an Oscar for Best Actor for 2006 film, The Last King of Scotland. The rest of the nominees will be announced on Oct. 24. (Fun fact: Whitaker graduated from the University of Southern California, where he studied music and drama, in 1982. Before that, he was at Cal Poly Pomona). This article has been viewed 1828 times.